Bob is co-owner of Moore Corporate Real Estate, Rochester’s oldest commercial real estate brokerage firm established in 1969. Bob is recognized as one of Western New York’s leading commercial and industrial real estate professionals. Bob has been involved in over $750 million of real estate transactions during the course of his 30-year career. Bob’s commercial real estate experience, including his unique perspective working with buyers of ‘mission critical’ industrial real estate, will provide significant value to our Asset Acquisition Committee and our company as a whole. Bob is a lifelong resident of Rochester, NY and he holds a Bachelor’s degree from Rochester Institute of Technology. 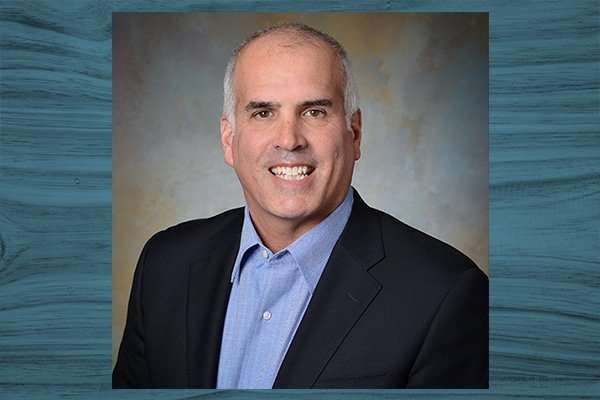 Bob also serves on the Board of Directors for the Greater Rochester Enterprise (GRE) and is a member of the Downtown Rochester Rotary and George Eastman Circle. The Asset Acquisition Committee assists Cambridge Street Asset Management, the manager for Royal Oak, in reviewing commercial properties for their possible acquisition. Bruce Bender, Vice President of Acquisitions, leads the Asset Acquisition Committee. Daniel J. Goldstein, President and CEO of Royal Oak, Patrick Burke, independent member, and Bob Moore, independent member, serve on this Committee.